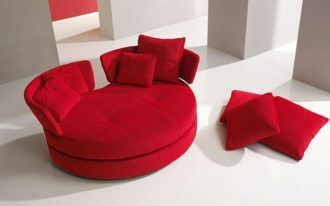 Different with sofa, the armchair provides more than just a seat, but also it lets you to soak in it cozily. Whether it is used as the part of main furniture, corner chair, or even as the lounge chair in bedroom, these armchair collections are the most inspiring ones you must see and adore. 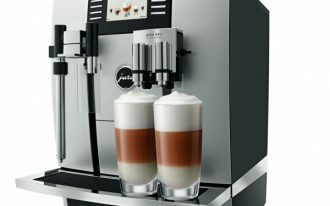 The lists are taken from world favorite brands. Don’t wait longer, just scroll down this page to see what brand list captured. Is there your favorite brand? Let’s get to know then. The first one is Serena and Lily’s product: The armchair takes a beach style, crisp white, as the main concept of design. 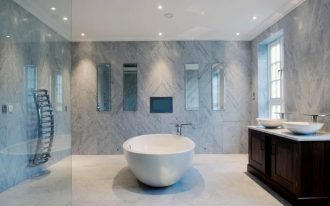 They combine the white with other ocean’s prime hue, navy blue, well applied on area rug and throw blanket. 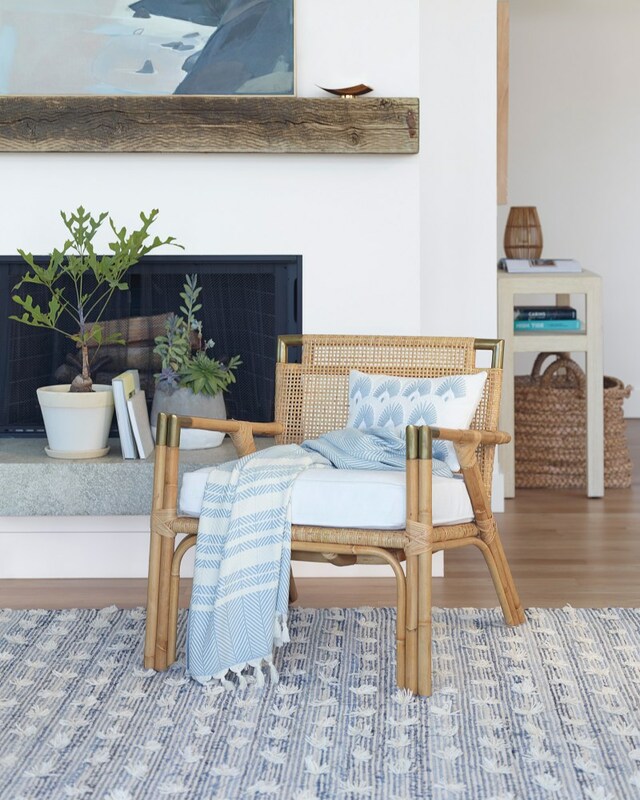 Rattan structure here perfectly provides cozy as well as durable frame of chair. Perfect. 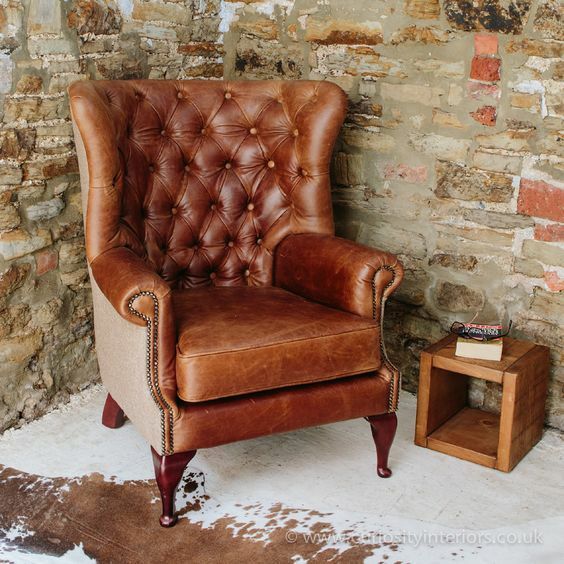 Tudor leather armchair is always elegant and classy. Covered with the best leather plus tufted surface gives the coziest feel when used, The tweet wings are not merely decorative, but the wings also offer huge comfort to user’s arms. 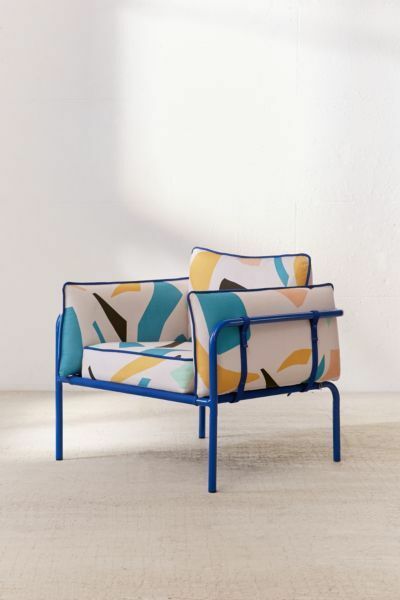 Urban Outfitters’ armchair offers a great art-like seat. With low-profile design, the chair surely provides cozy place to sink in deeply. The chair is supported with firm and sturdy piping structure finished in blue. 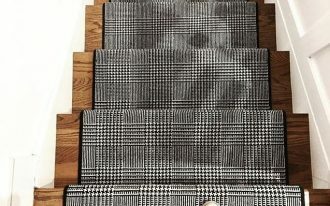 About the patterns, the designer puts geo prints visually give a modern touch. 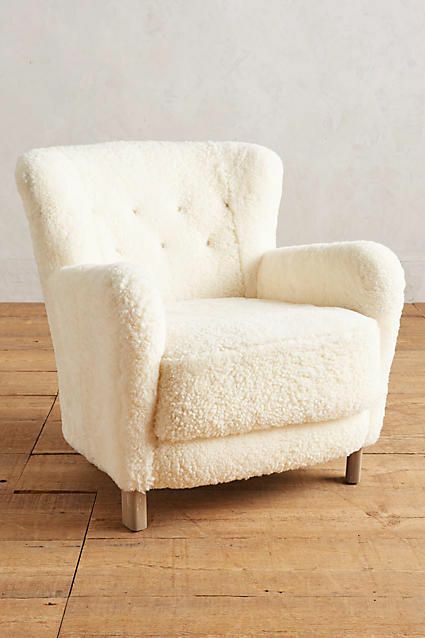 Wool armchair by Anthropologie displays an angular design supported with smooth and fluffy wool cover. 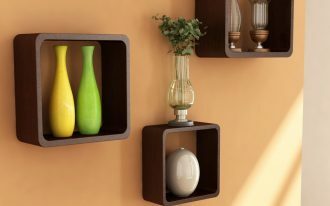 So classic with such whimsical finish that definitely gives warm feel when used. 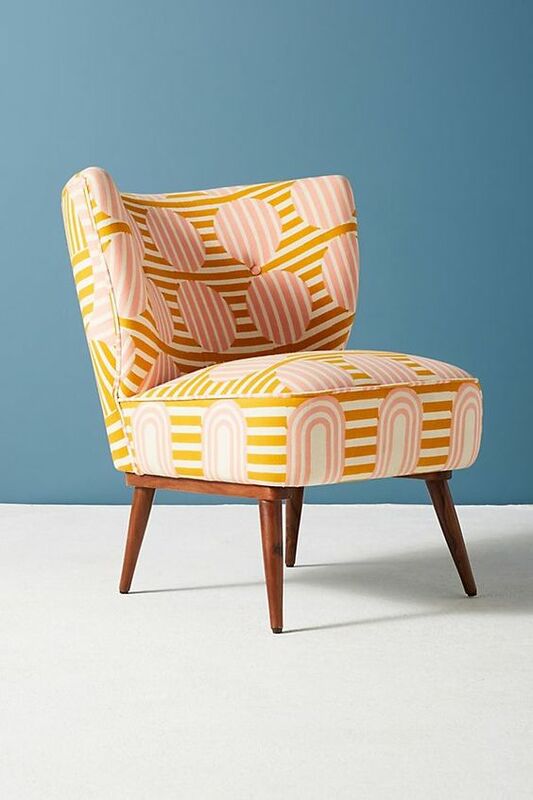 Another Anthropologie’s, accent armchair with unique cloth cover and bold color combination. 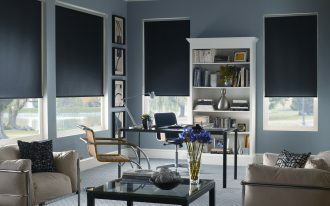 Focusing on the cloth cover, you’ll see a vibrant twist produced by bold-modern prints apparently give a playful effect. 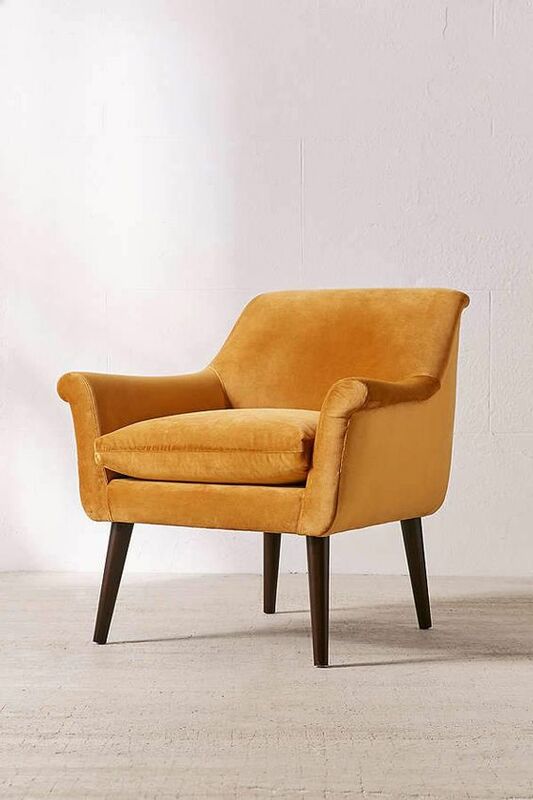 Velvet armchair by Urban Outfitters never fail to complete any seating areas. Its physical design looks so classic yet never out of date. The curved arms and espresso-pine finish legs really blend the grand design, being a potential statement of room. 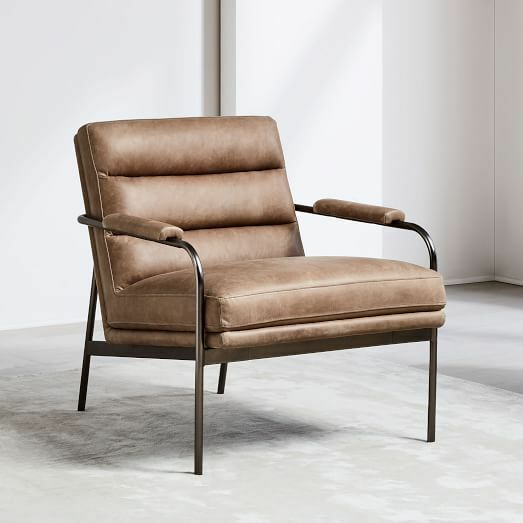 Slope armchair by West Elm has low-profile frame completed with gloss-surface leather. Its tiny legs possibly fit any small rooms. Wrapped with bold-print upholstery, Wayfair’s armchair offers stylish look, giving you another seat option for your living room, bed lounge, or even reading nook. Mature and elegant. 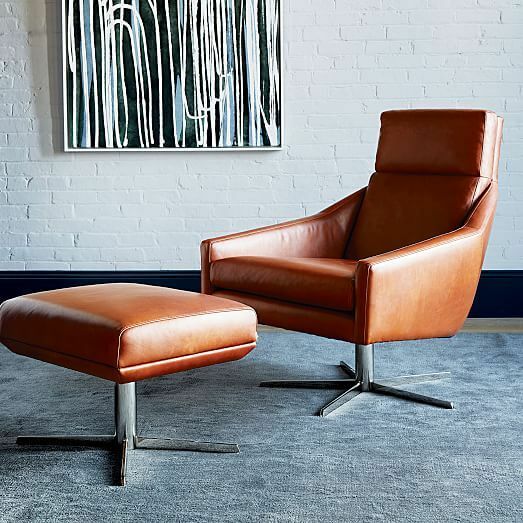 Leather finish adds classic, and its grain texture (on leather) enriches the value of chair. 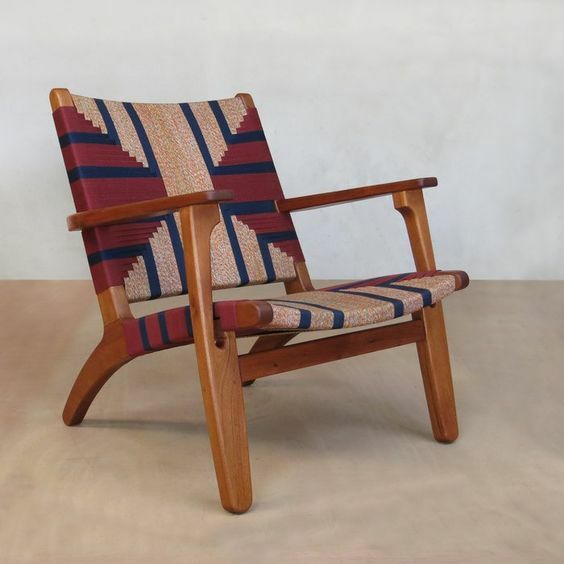 It features faceted arms and cushion back that absolutely will sink you in when taking a seat. 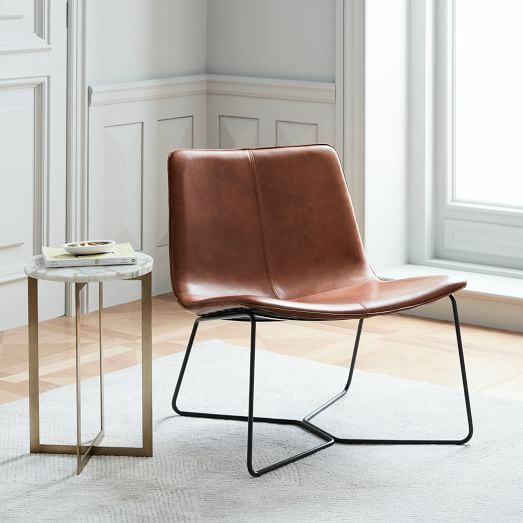 The last West Elm’s armchair, Camden chair with fog-burn bronze frame and leather upholstery. Both the frame and upholstery are set in old-look and shabby, making an effect of industrial style.